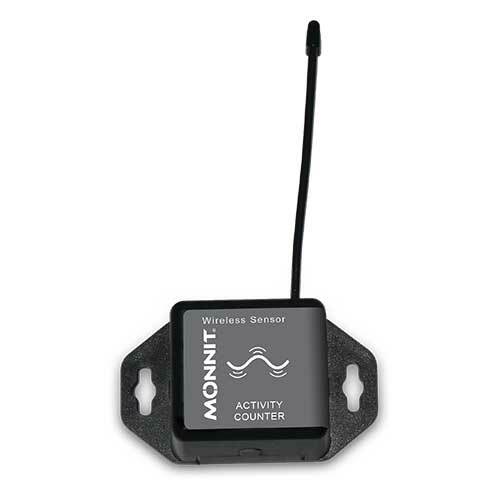 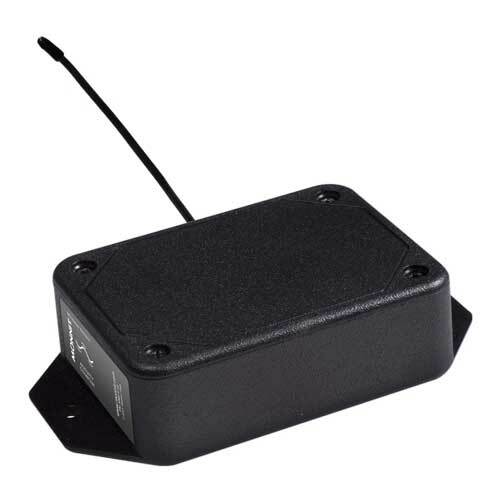 Monnit wireless activity vibration counters accumulate vibration activity, giving the user an idea of how much activity has occurred. 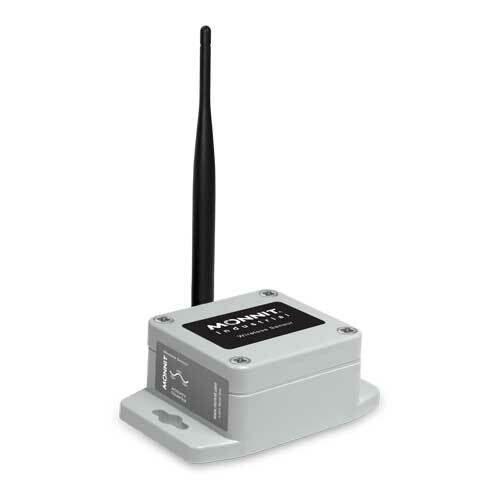 Instead of just indicating that vibration is present, it quantifies the vibration by counting the number of vibrations detected in a user specified time period ("Aware State" time interval). 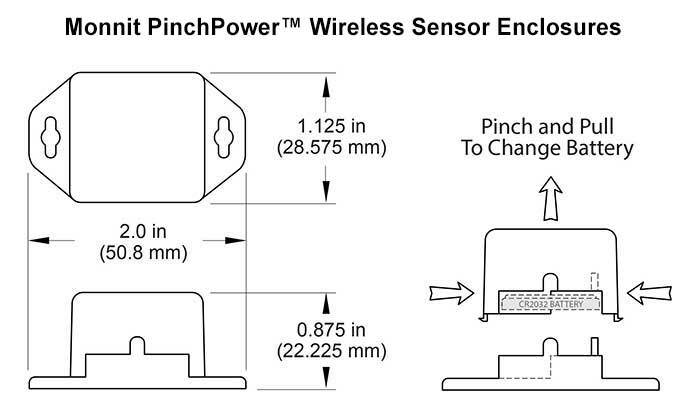 When no vibrations are present, the sensor reports in on its basic heartbeat with a value of 0.